Feb 14 Mike, thank you for contacting us. We have shared your notes with your dedicated Paycom support specialist who will reach out to your HR/payroll team. 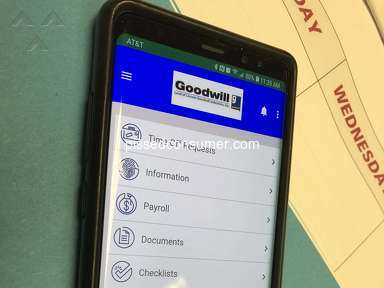 An employee as lost access to the Time Management option in the Paycom app. He uses a Samsung Note 8. He says he was able to use this option weeks ago. 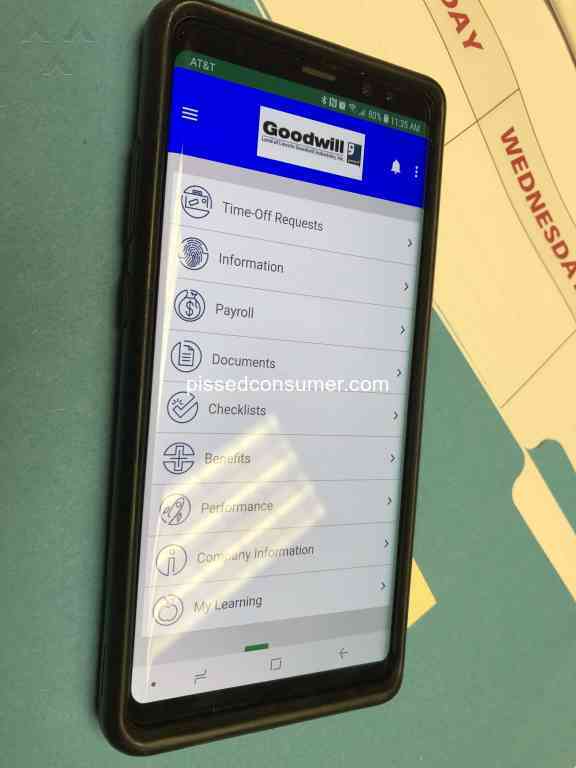 I am able to see it on my app, in the same organization. Review #1469127 is a subjective opinion of NullOrangutan834.